Follow Ramila on Facebook to receive educational video updates. This newsletter marks the 10th anniversary of our first newsletter in March 2009! I hope you've found these newsletters helpful, and you can access all ten years here. What is the definition of a heavy metal? Heavy metals are generally defined as metals with relatively high densities, atomic weights or atomic numbers. A density of more than 5 grams per cubic centimetre is a fairly commonly used criterion. There is really no way to completely avoid heavy metal exposure, considering that metals are natural elements found all over the world in the food supply, water and ground. Heavy metals are not uniformly toxic. Some are highly toxic, such as mercury, lead, arsenic and cadmium. However, others are essential for human health, such as iron and zinc, but can be toxic in larger amounts or in certain forms. How are we exposed to toxic heavy metals? Long-term exposure to heavy metals may lead to physical, muscular and neurological degenerative processes. Because heavy metal poisoning symptoms can mimic symptoms of aging (e.g. loss of memory and increased fatigue), many people blame getting older on their problems, not realizing that heavy metal exposure could be a major factor. Of course, these symptoms can have other causes. The point is to be aware that heavy metal toxicity is a factor that is highly overlooked when these symptoms are present. How will a heavy metal detox benefit me? The first - and most important - step is to change your diet. Here are foods that can help remove heavy metals from the body, and also a list of foods to avoid. Following this plan can help prevent heavy metal toxicity, as well as treat it. Leafy green vegetables are some of the most powerful heavy metal detox foods. Try to have some type of bitter greens each day, such as kale, Swiss chard, mustard greens, arugula, spinach or beet greens. Broccoli sprouts are also great for providing antioxidants and reducing inflammation. Herbs and spices that are anti-inflammatory and antioxidant, like basil, parsley, oregano, rosemary, thyme, ginger, turmeric, cinnamon and cilantro, can help remove heavy metals. Try adding cilantro and parsley to fresh green juices and smoothies. Fruits and vegetables rich in vitamin C can reduce the damage caused by heavy metals by acting as an antioxidant. Foods high in vitamin C include citrus fruits (e.g. oranges or grapefruit), leafy greens, all types of berries, broccoli and cruciferous veggies, bell peppers. Garlic and onions contain sulfur which helps your liver detoxify itself of heavy metals. Research has shown that garlic from China may contain arsenic, so should be avoided. Water - Drink 8 ounces of water, lemon water, or vegetable juice every two hours to stay hydrated and help flush out toxins. Flax and chia seeds provide omega-3 fats and fibre that can help with detoxification of the colon and reduce inflammation. Bone broth helps to keep you hydrated, provides important minerals, and supports liver health by providing glutathione. 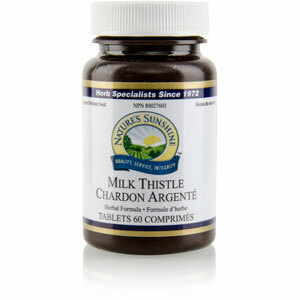 It provides amino acids that help to strengthen the organs. It helps heal the colon so that heavy metals are not absorbed. Also helpful: spirulina, barley grass juice powder, curry, green tea, tomatoes and probiotics. Farmed fish which can contain heavy metals, dioxins and PCB's which are highly toxic. Especially avoid tilefish, swordfish, shark, king and mackerel and bigeye tuna. It's still good to eat fish - just choose those that are low in mercury, and choose wild caught fish. Food allergens - Fighting allergens and inflammation will reduce your body's ability to detoxify from heavy metals. 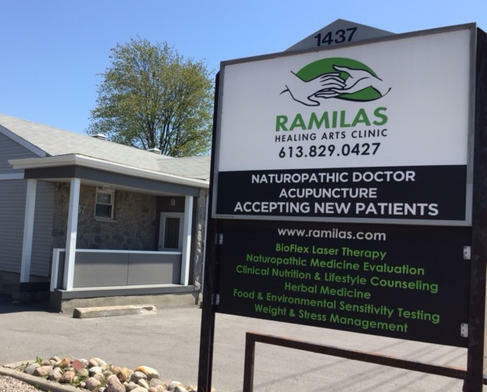 If you are not sure what food sensitivities or allergies you might have, please make an appointment to see us at 613.829.0427. We can test you for hundreds of foods; the testing is non-invasive - no needles! Non-organic foods increase exposure to chemicals which make symptoms worse. Especially avoid apple juice and brown rice products. Also avoid the Dirty Dozen (see our newsletter of July 2018). Foods with additives may aggravate toxicity and reduce your body's ability to detoxify. Too much alcohol is toxic and can make it more difficult for your liver to process other toxins. Excess fats tend to soak up the harmful toxins you want to remove, so will slow down the process of detoxification. Remember, mercury is mostly bound to the cells in the brain, which means it requires a deeper level of detoxing. Research shows that milder detoxes, like cilantro, do not pull these heavy metals from the brain. I offer a very specific program to detox these heavy metals from the brain. Most of the time we are detoxing downstream (cleaning up the elimination system) which is great. However, we need to go upstream (to the brain), and to move from a gradient of higher concentration to a lower concentration to attain optimum health. If you are interested, please call the office to make an appointment. I also do virtual consultations. You may also want to take these milder supplements (below) to help with cleaning up the elimination system (the downstream detox), but not necessarily getting to the heavy metals in the brain (the upstream detox). A few supplements are listed in the next section, but I would encourage you to see me for advice on how to deal with your specific situation. Please call 613.829.0427 for an appointment. We have other products that could be helpful that are not listed here because they are only for sale at our office. Heavy metals. Wikipedia wikipedia.org/wiki/Heavy_metals Accessed February 19, 2019. Toxic heavy metal. Wikipedia. en.wikipedia.org/wiki/Toxic_heavy_metal Accessed February 19, 2019. Axe J. Dangers of heavy metals & how to do a heavy metal detox. draxe.com/heavy-metal-detox/ March 6, 2018. Accessed December 5, 2018. Anthony K. Heavy metal detox diet. 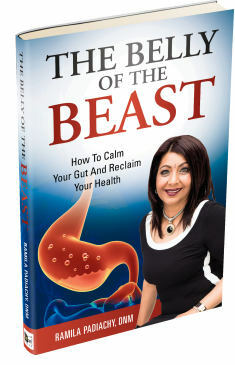 healthline.com/health/heavy-metal-detox Accessed December 5, 2018. The Safe Mercury Amalgam Removal Technique (SMART) iaomt.org/resources/safe-removal-amalgam-fillings/ Accessed March 4, 2019. 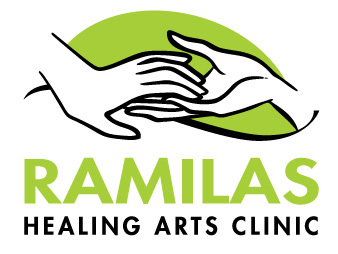 For additional information, please email info@ramilas.com or call Ramilas Healing Arts Clinic at 613.829.0427 for an appointment. Please continue letting friends and family know about this newsletter. Also, on our website, please see back issues of this newsletter, information about services, products and our clinic, and order products.